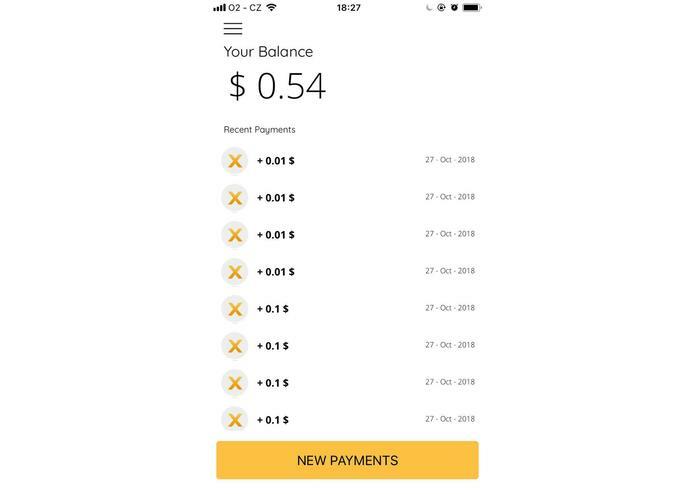 A permissionless alternative to WeChat Pay and Alipay. 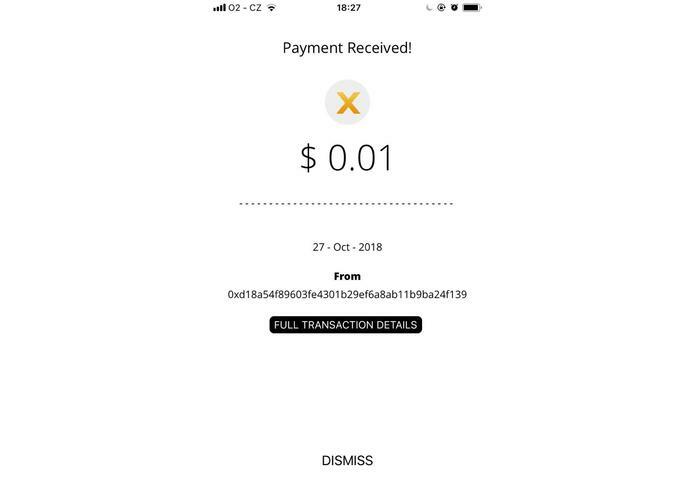 xPay is an Open Source crypto point of sale based on xDAI. The Mobile payments market in China is exploding. 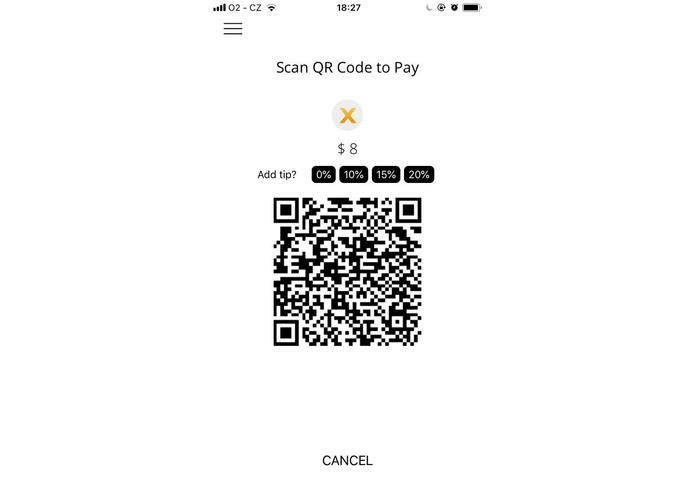 The payment apps and QR codes in retailers and other offline businesses have become ubiquitous in China, young consumers rarely carry a wallet or cash. In 2015 Chinese citizens transacted $1 trillion through mobile payments using QR codes. In 2017 it was $15.5 trillion. In 2020 it is forecast that Chinese consumers will transact $45 trillion through mobile payments, by which time the county will be pretty much cashless. The 27 Oct 2018 China ruled that China’s Merchants are Legally Allowed to Accept Bitcoin and Crypto. 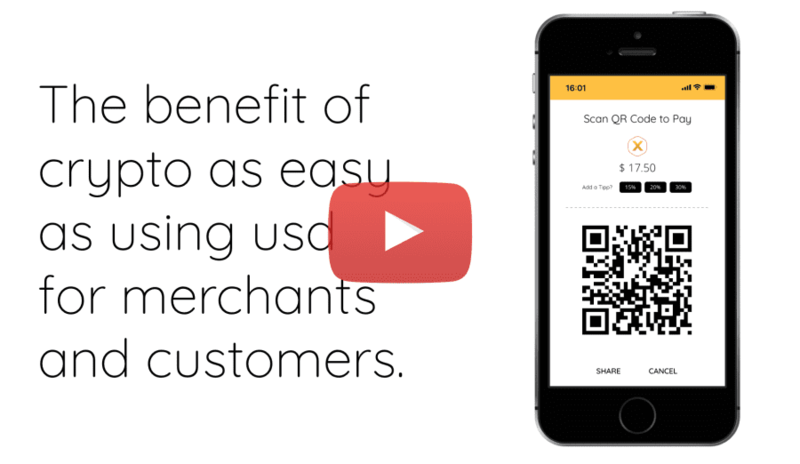 xPay is an open alternative to mobile payment point of sale. 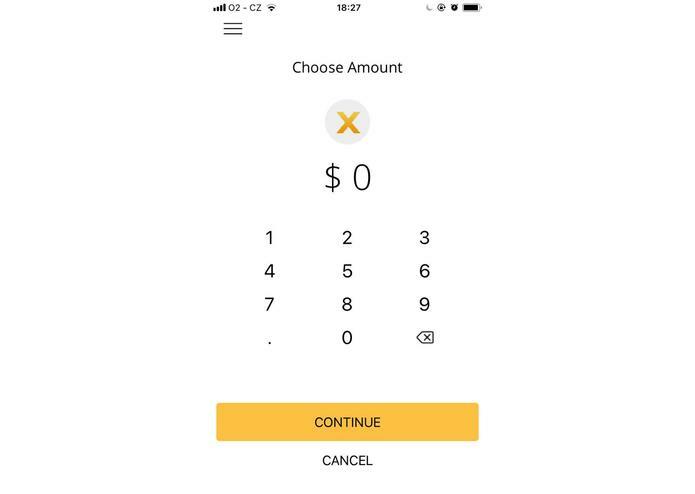 Secure, no keys are stored in the POS, the connected wallet is used in watch mode. web3 1.0 beta works badly with react-native, had to switch to previous version. The proof of concept is fully functional. xDAI Chain opens scenarios for real use cases for the local economy. I designed the app and the presentation.